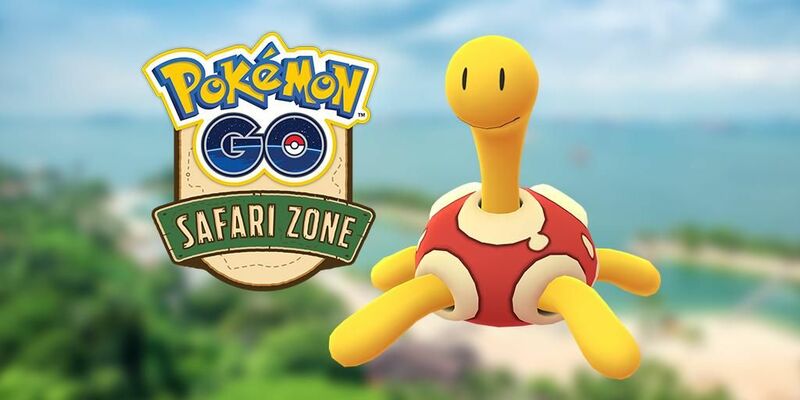 It’s a week full of Pokémon Go events as this year's Eggstravaganza begins Tuesday, bringing more in-game bonuses and a chance at catching a Shiny Pokémon previously unavailable in the popular mobile game. 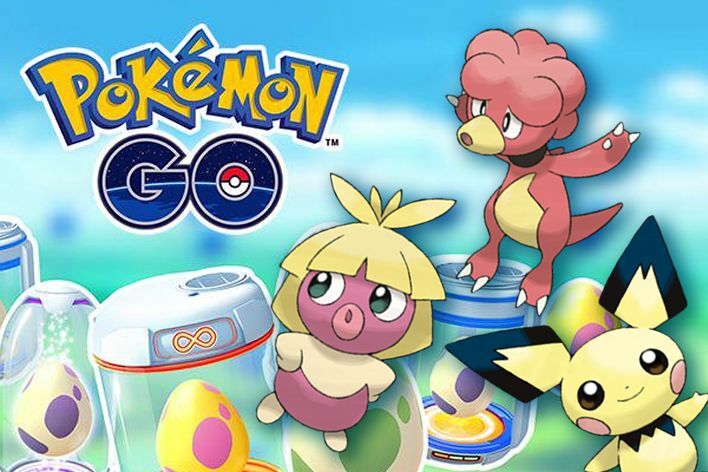 The 2019 Eggstravaganza event lasts for one week and will offer trainers a ton of in-game perks and chances to catch rare Pokémon, like Shiny Buneary and some of the Baby Pokémon. If you want to take full advantage of the latest Pokémon Go Eggstravaganza Event, here’s all the information you’ll need. 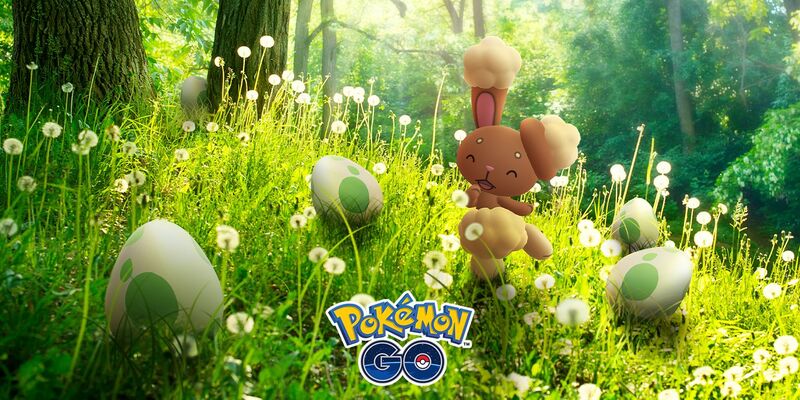 The Pokémon Go Eggstravaganza event begins Tuesday, April 16 at 4 p.m. EDT and ends Tuesday, April 23 at 4 p.m. EDT. Niantic confirmed in the official announcement that Shiny Buneary will make its debut in Pokémon Go. The Gen 4 Normal-type Pokémon will have its brown and yellow coloring change to brown and pink. 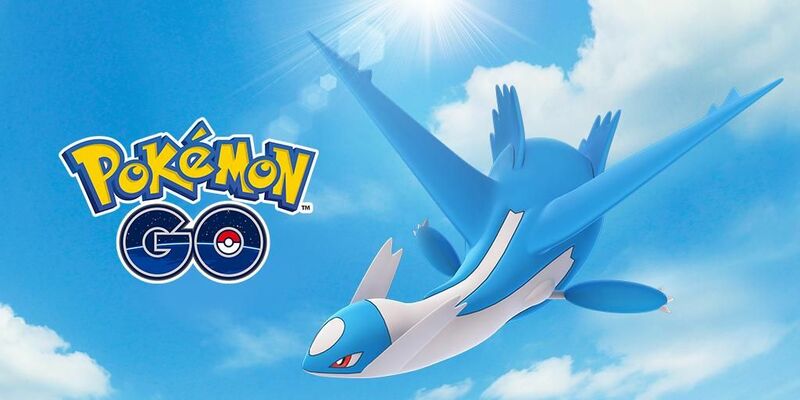 Niantic confirmed the Baby Pokémon that can be found in 7km Eggs will migrate to 2km as well as the new research tasks (more on that below). Pokémon like Pichu, Smoochum and Magby will be easier to find than ever before. While it’s not stated in the official announcement, other Baby Pokémon are likely to migrate over as well but we’ll update this section with the full Egg Changes when the event begins. New research tasks will be available during the Eggstravaganza event. By simply spinning PokeStops, you will get the new task. 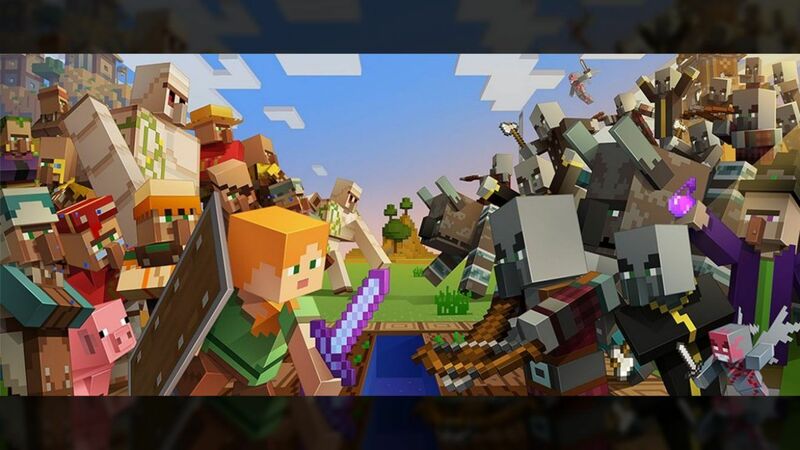 The new tasks will be “Egg-focused,” so expect to hatch a ton of Eggs to complete them. Also, Lucky Eggs will last twice as long when you activate them. 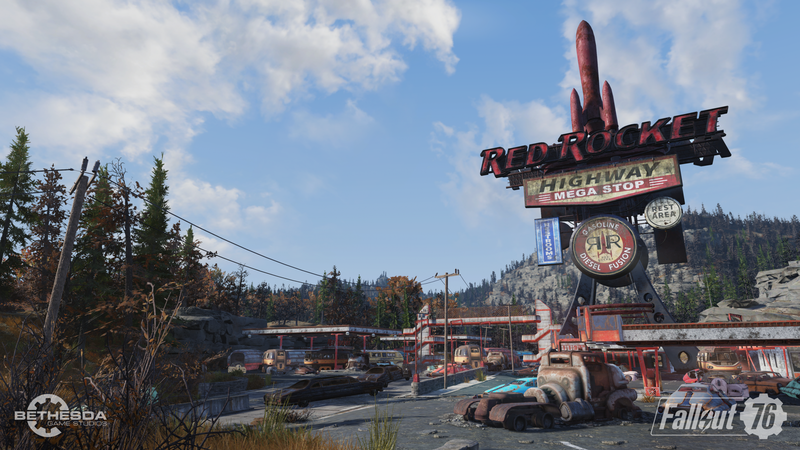 Instead of 30 minutes, Lucky Eggs will last for one hour and you’ll earn double experience for anything you do. 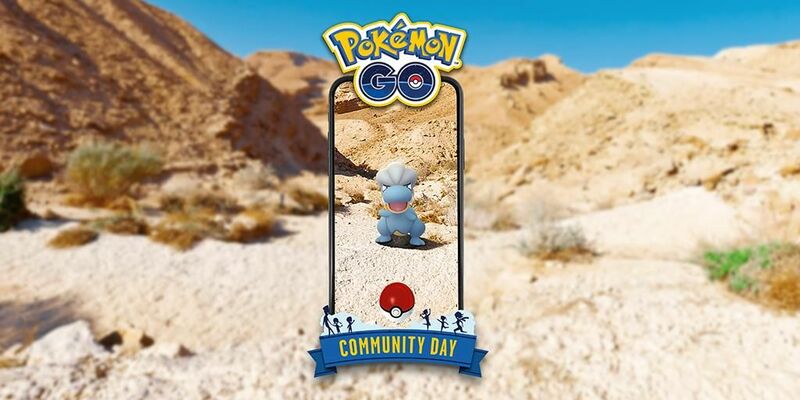 Are you excited for the upcoming Pokémon Go event? Do you like Buneary’s shiny? Let us know in the comments section below.